Endorsebug provides a niche that customers desperately need; a way to achieve organic outreach without investing tons of cash. The company’s website offers free enrollment and does not have a monthly membership fee of any kind. So why does Endorsebug believe that it has a working solution? “We believe that most customers would rather hear about a product or service from someone just like them. After all, word-of-mouth advertising is still king” the CEO stated. Imagine if the next Iggy Azalea had a way to reach a larger audience for a small fee and possibly be discovered by a record executive sooner rather later. What if Drake was able to pay for the viral exposure of lyrical skills at a young age? The next Ariana Grande can take advantage of such a service. The company offers advertising for several of the social media giants including Facebook, Twitter, Tumblr, and many others. Endorsebug even offers advertising on the personal blog of others as well as their company website. It’s a simple concept. Members can choose to buy or sell advertising tasks at anytime. A customer can go online and purchase an advertising job. The customer can provide the advertising material or request help with the development. This is considered an extra, an additional fee charged for an added service requested by the buyer. The seller will then have a set amount of days to complete the work and provide proof. If the buyer accepts that the job is completed then the seller gets paid a net amount. At the end of the transaction, the buyer is given a chance to rate the sellers performance which could eventually lead to more sales. “We are basically providing an online incubator for entrepreneurs that are looking to earn some extra cash by completing small tasks. The buyer reaches a different audience while the seller makes money” said the CEO. So who is a great fit for Endorsebug? The sellers must be energetic with an entrepreneur’s mentality. Those who are creative will thrive in Endorsebug’s marketplace. The company does not promote any get rich fast schemes. There is no pyramid or promise of residual income. Endorsebug offers good old fashioned marketplace competition. So what’s the CEO’s advice to sellers? 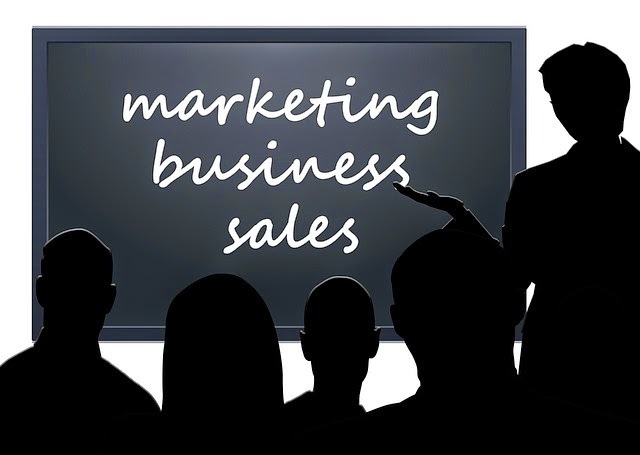 “Be prepared to go after volume sales and have good extras to offer your customers. Most buyers of these advertising jobs would like a turn-key service”. The company likes to promote a fun environment by offering prizes, promotions and contests for its buyers and sellers. Endorsebug has one more message for its perspective users. “Marketplaces quickly become cluttered with sellers which raises the level of competition. Now is the time for sellers who are serious about their business to join immediately”.